Still tied to an existing contract? If you’re not ready for a quote quite yet, you can enter your existing contract renewal date below to update our records. Once you’ve let us know your renewal date you can sit back, relax and wait for us to call you when it’s time.
? Enter the code displayed in the blue box. Alternatively order now, upgrade to new machines and we won’t charge you a penny until your existing contract expires. (Call us for details). 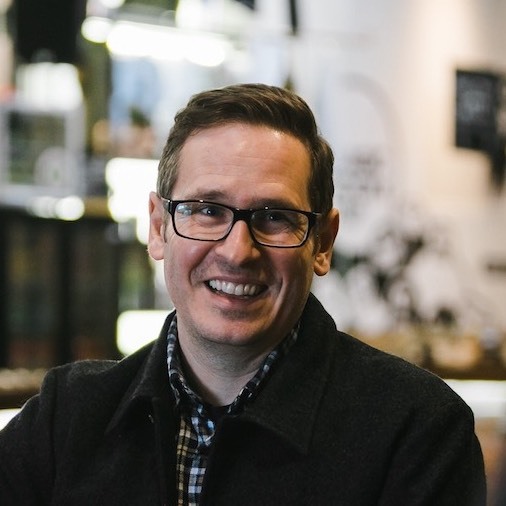 Tied to an existing contract? Enter your existing contract renewal date below and we'll contact you near the time. 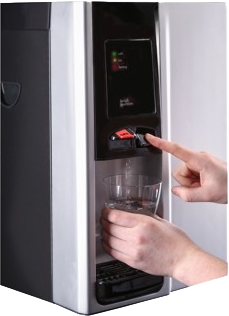 Would you like to enjoy delicious chilled water at work? Or speed up your tea round? 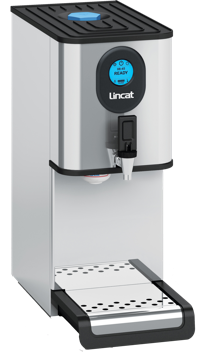 We offer quality mains fed water coolers, boilers, fountains and instant taps that won’t break the bank. Water Coolers to buy and rent. Hot Water Boilers to buy and rent. Water Fountains to buy and rent. Instant taps to buy and rent. 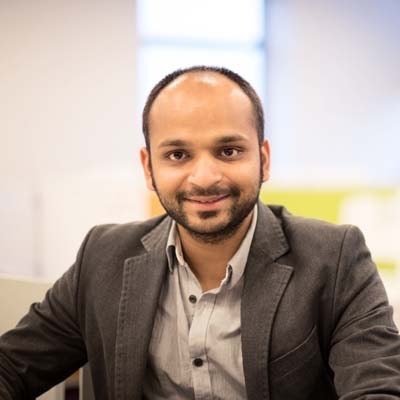 Connect Coolers Ltd are a small team of experts specialising in the supply of water coolers, water boilers and water fountains, including the latest under-counter boiler/chiller taps. You can order any requirements from our range by simply selecting the machine that’s right for you and then following the order process to reserve your item/s. There’s no payment needed at this time. We will then be in touch to arrange installation and confirm payment details. 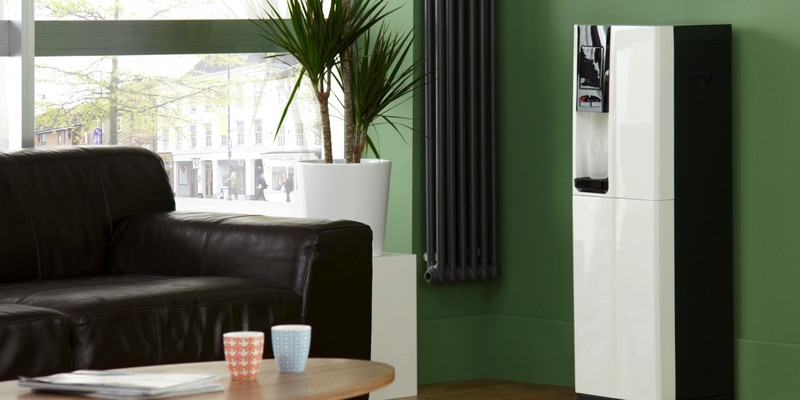 Our state of the art drinking water solutions combine modern style with robust functionality. 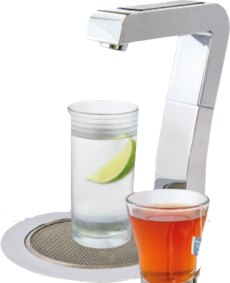 Enjoy great tasting, filtered water at the touch of a button. Mains-fed water coolers never run out of water. You won’t need to order supplies or lift and store heavy bottles. Unlike bottled water units, mains-filtered water solutions don’t need plastic bottles or polluting delivery lorries. We needed a supplier with the ability to offer tailored solutions and provide knowledgeable advice when needed. As a food manufacturer we also require personnel to comply with strict protocols when on site and be familiar with all locations. 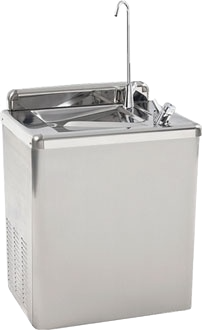 Connect Coolers have been providing our requirements across a range of equipment including multiple water coolers, water boilers and drinking water fountains at several sites. An efficient friendly service has kept things ticking over nicely for quite some time. We have been using Connect Coolers since 2009. Our tap water wasn’t great, so we used to buy in packaged water to store in the fridge. This was a bit expensive, inconvenient and time consuming. Connect Coolers provided us with a great alternative. Our water cooler service engineer and contact have been the same since the start. Re-assuring and reliable service. In 2011 we had a number of bottled type water coolers on two floors. Connect Coolers offered us a better solution. We now have two table top auto-fill boilers and five mains-connected water dispensers. Instant savings were achieved, doing away with the need to order, lift and store large heavy bottles. There when you need them with a fast, friendly service. If you are still tied to an existing contract and not ready for a quote quite yet, you can enter your existing contract renewal date here to update our records. Once you’ve let us know your renewal date you can sit back, relax and wait for us to call you when it’s time.